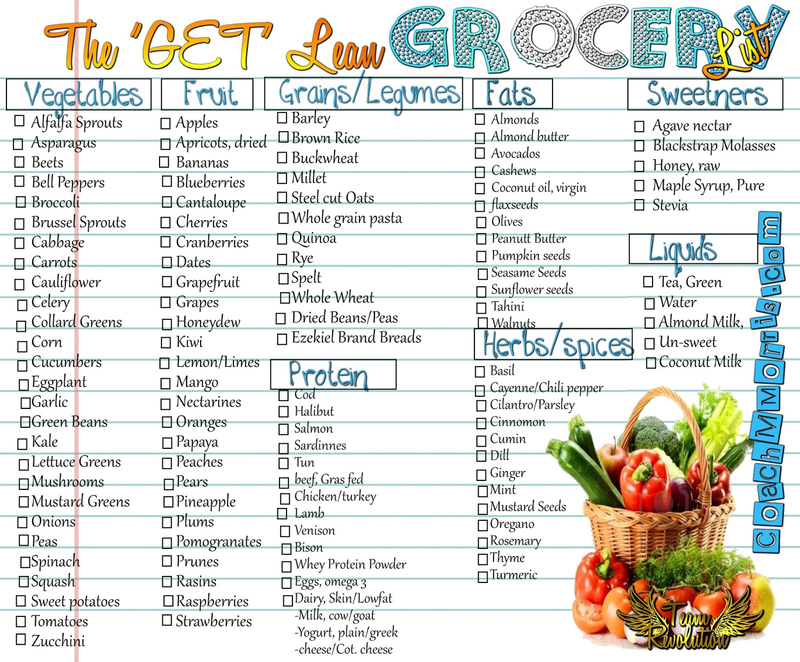 In the meantime CHECK out The "Get Lean" grocery list... ALSO, not a complete list... 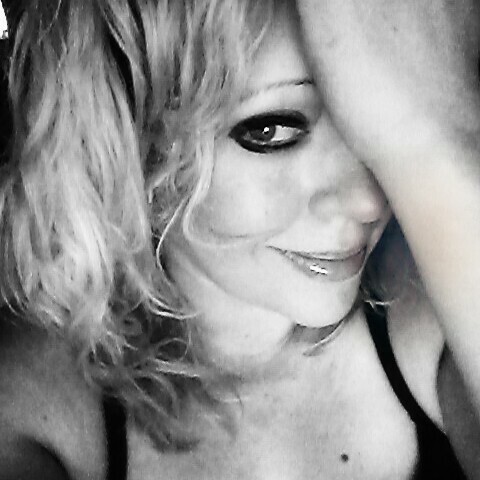 BUT a great starting point! Any questions message me on my Facebook! Very informative post. Think you will be interested in this one as well.